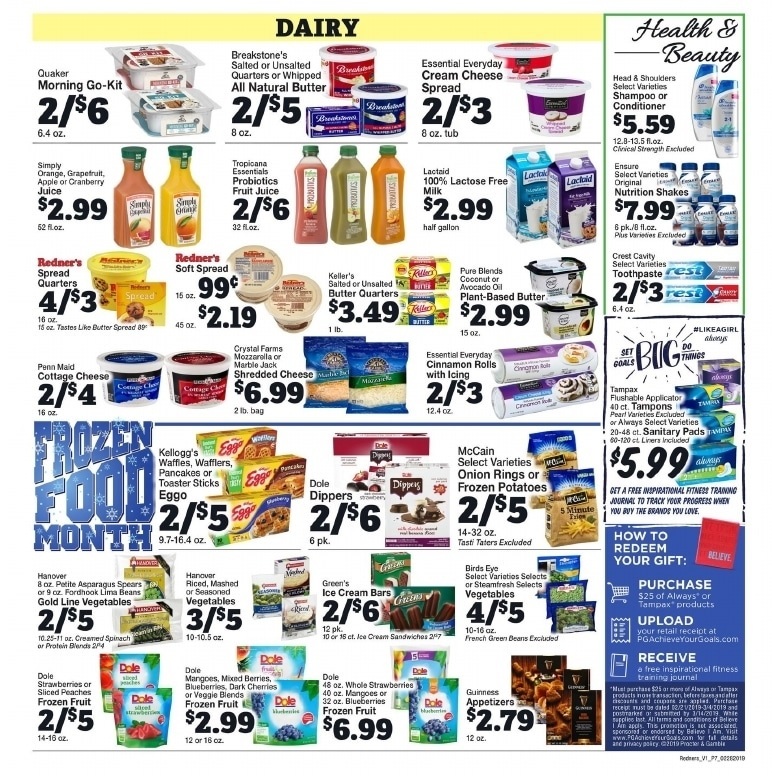 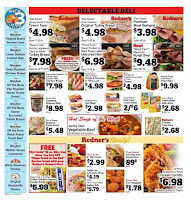 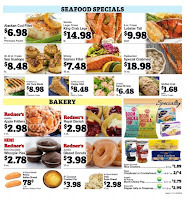 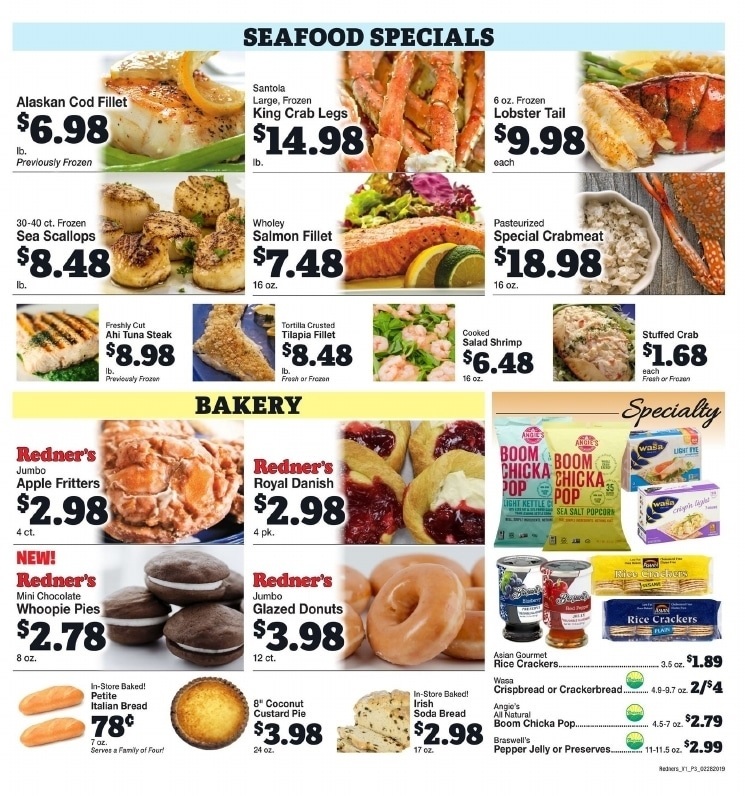 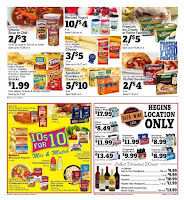 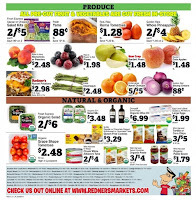 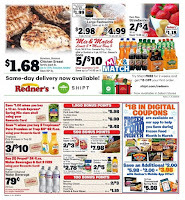 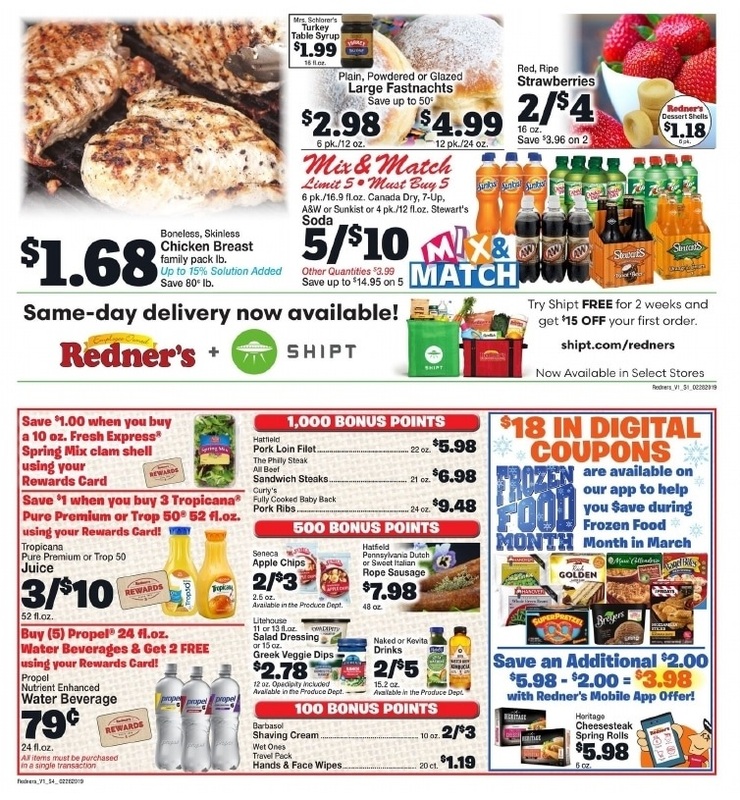 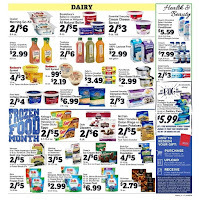 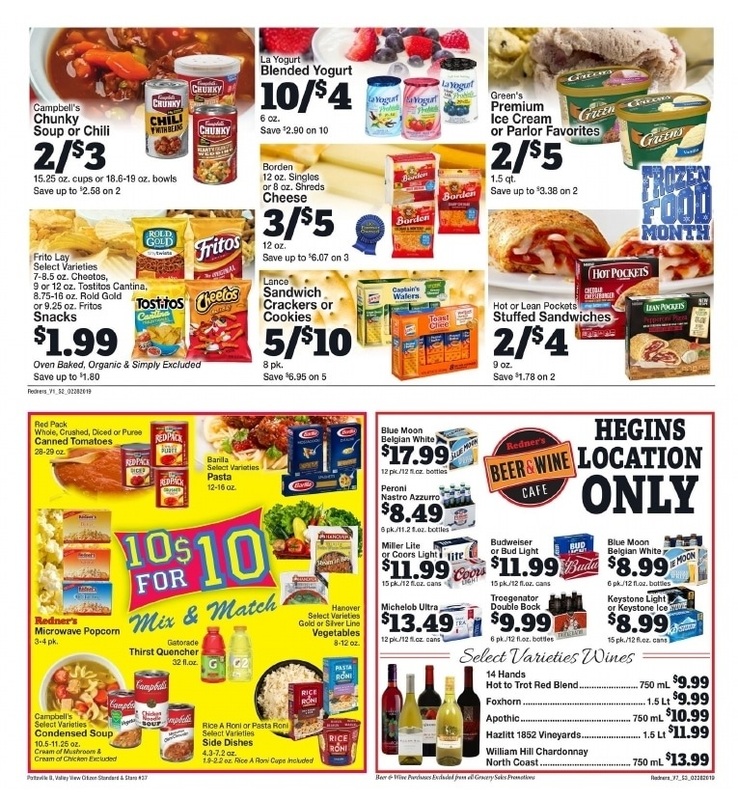 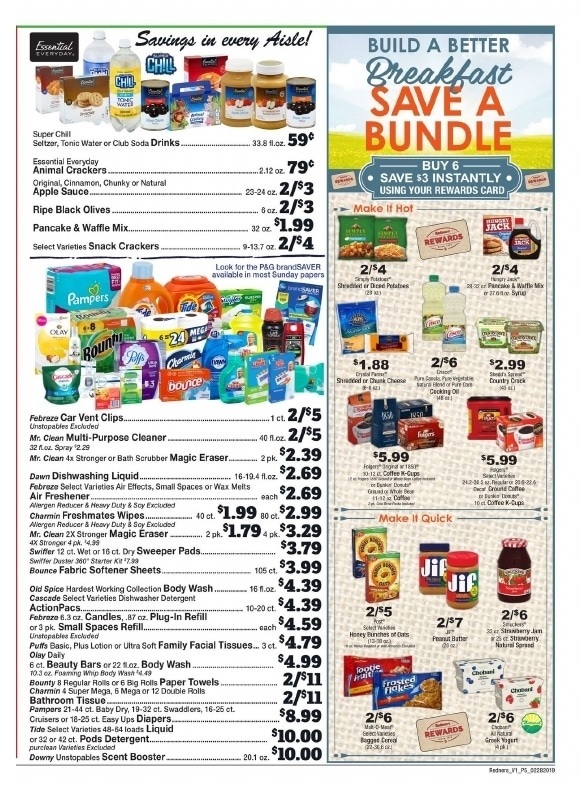 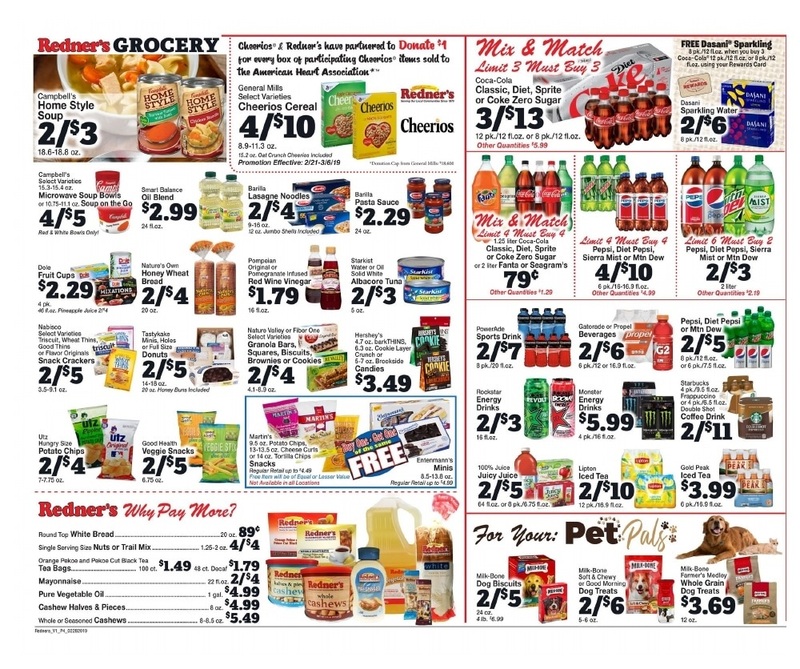 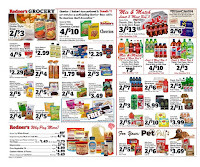 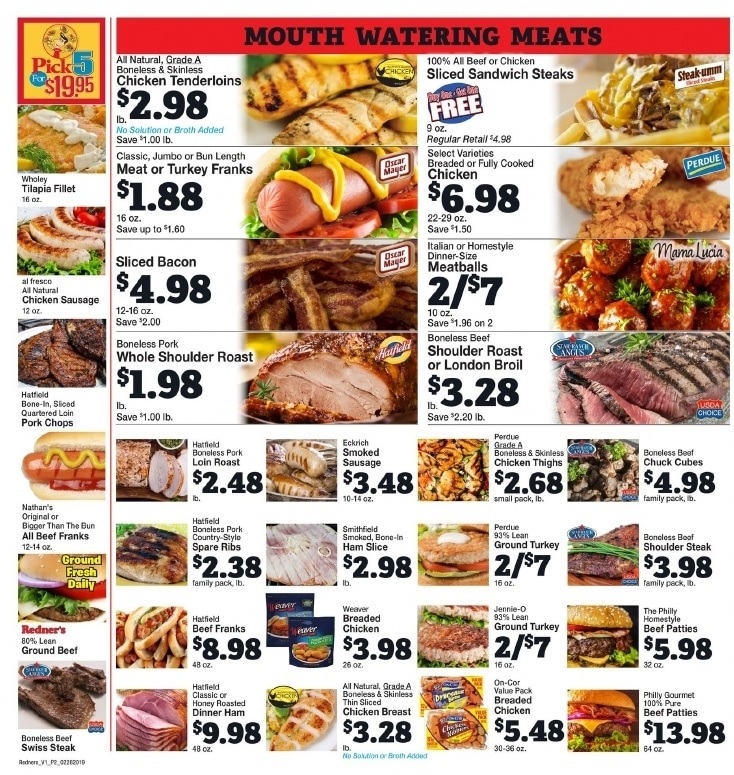 Looking for ⭐ Redner's Markets Ad 4/4/19 - 4/10/19? 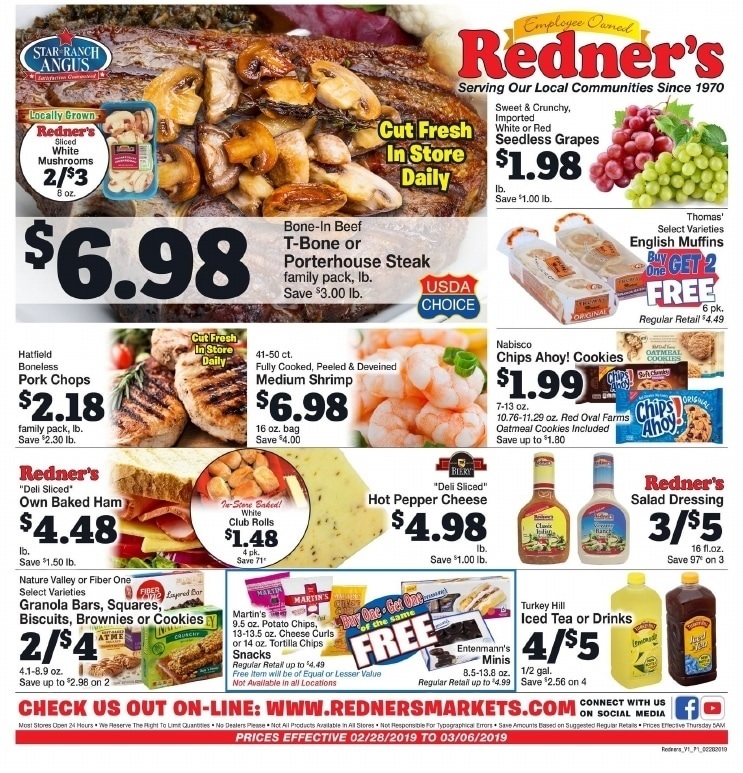 ✅ Check out here the latest Redner's flyer April 4 - 10, 2019 and save more money. 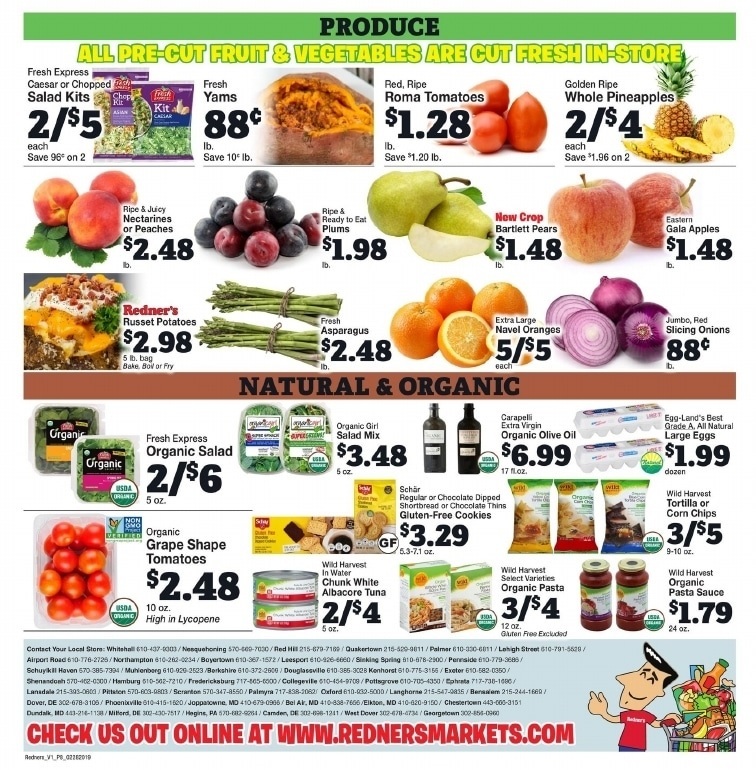 Simply click the image to view this week's Redner's circular for a store near you and get great deals on fresh produce and a variety of other groceries and healthy products. 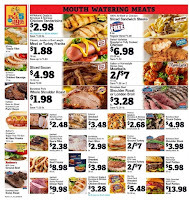 Don't miss to find item with low price such as T-Bone or Porterhouse Steak, Medium Shrimp, Nature Valley or Fiber One Granola Bars, Squares, Biscuits, Brownies or Cookies, Redner's Salad Dressing, Thomas' English Muffins, Campbell's Chunky Soup or Chili, Lance Sandwich Crackers or Cookies and much more. 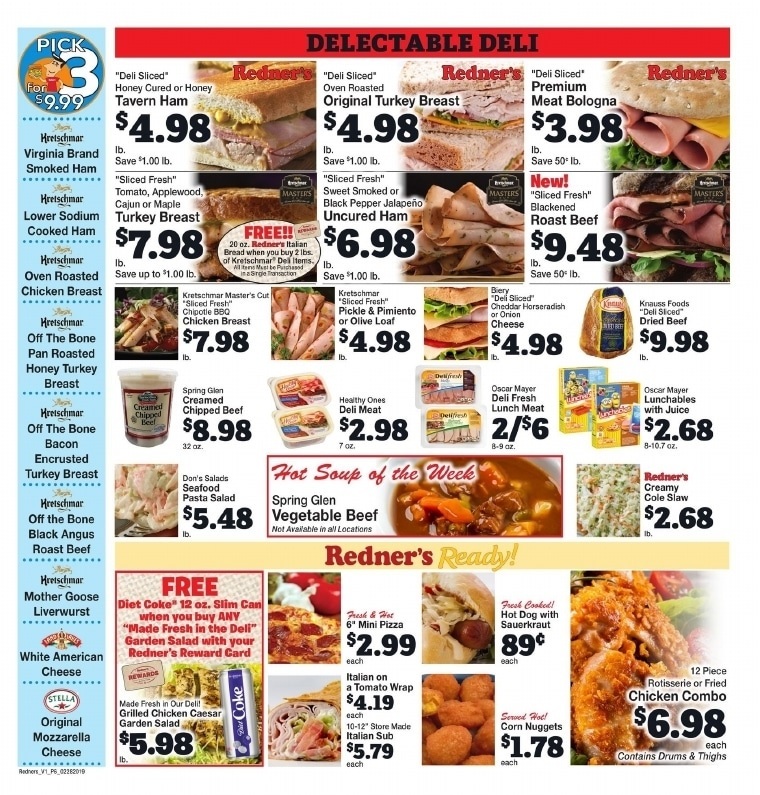 Redner's Markets circular this week is available in elkton maryland, palmyra, langhorne, northampton pa, georgetown delaware and other locations.